/ What Preachers do you Listen to? 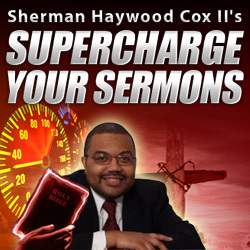 What Preachers do you Listen to? 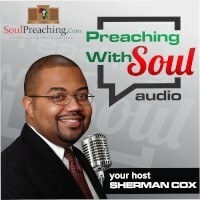 Who are your favorite preachers? Do you attempt to emulate them in the pulpit?